A Video Surveillance and Security camera monitoring service that rides on our National Fibre, Radio and Wifi network built out in Lagos, PH Warri, etc. 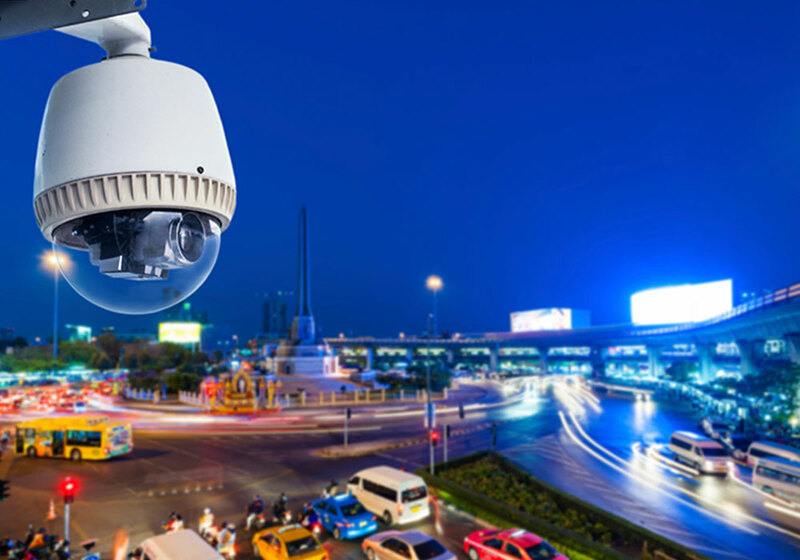 The surveillance cameras, both indoor and outdoor are IP and or Wifi enabled, thus enabling direct access from virtual anywhere in the world. This service can be used by banks to remotely monitor banking halls and premises, factories and companies to monitor factory floors and warehouses; supermarkets to monitor shop floors. Wecan optionally provide a managed monitoring, recording and alarm service to the company as an added value.